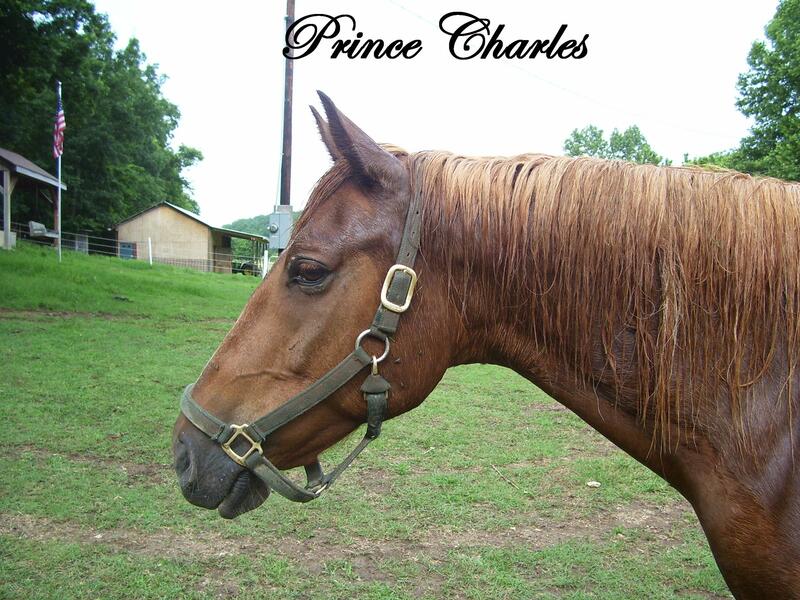 PRINCE CHARLES IS 4 SALE!!!!! You better hurry and take him!!! 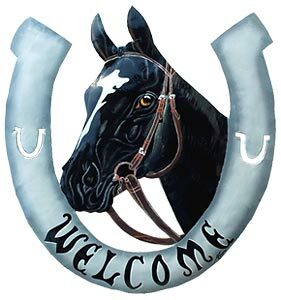 Prince Charles Is a purebred Tennesee Walking Horse. 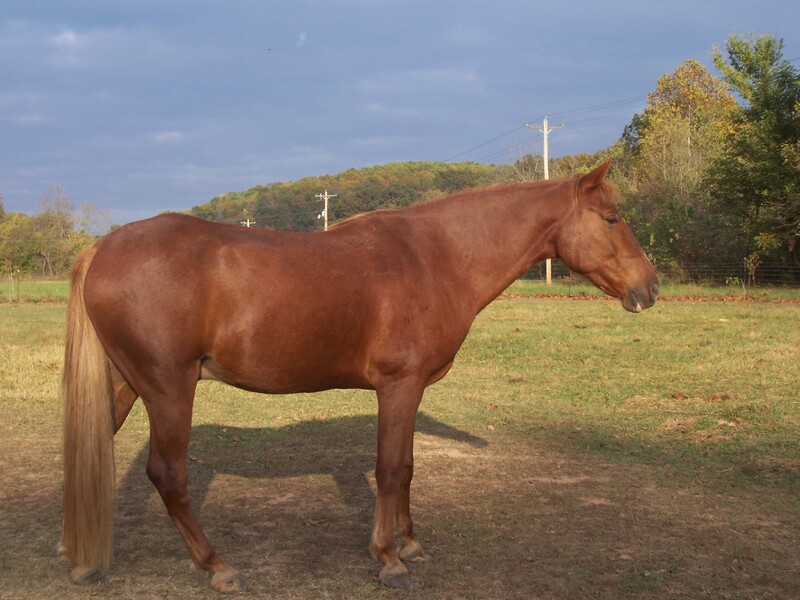 He's 15.2 hh and is 7 years old! Charlie is recent on coggins,shoes,ECT. Hes been in parades,trails, Around barrels for fun! Charlie loads,clips,ties,bathes,ECT. Charlie is a great show prospect! Hes been in shows in younger days and you can tell just by looking at him that it's what he would be good at. Please email for more pictures, Questions, You name it! He won't be on market long..So I would make your move!